With over 20 years of experience in supplying benchtops, we supply to both domestic and commercial markets. 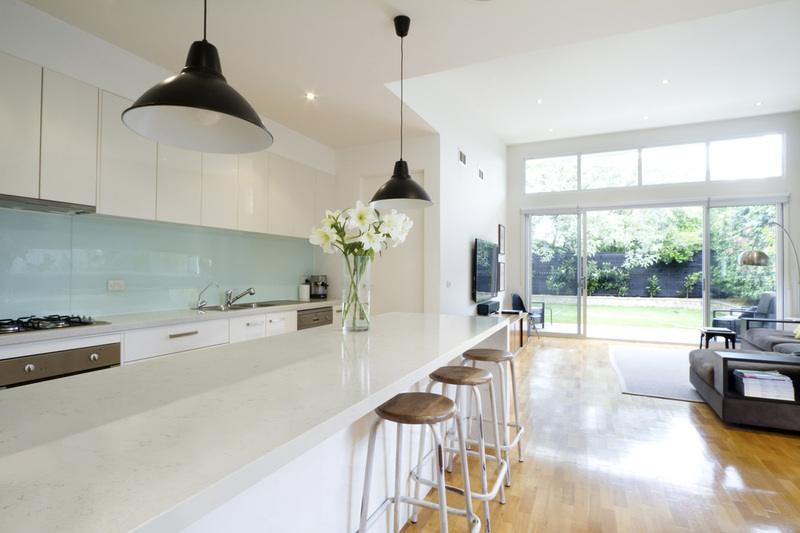 We specialize in all benchtops including: Natural Stone , Engineered Stone, now including Porcelain, We also cover laminates, timber & solid surface. If you are looking for Kitchen benchtops, vanities or any specialised bench surface, more than likely we have you covered. Superbly original, every piece of granite and marble is unique, has its own history & its own nationality. Premium A grade natural Stone is delightful and offers a signature finish to any project. Delightful combination of texture and light reflection. High pressure Laminate is perfect for work surfaces and benchtops. It’s durable, easy to clean and available in more then 90 colour options including wood-grains and patterns. Superbly consistent, guaranteed assurance makes this the modern and very popular natural stone alternative. Engineered Stone is made primarily from naturally forming quartz. It has consistency in colour, style and pattern and is man-made to exact recipes. 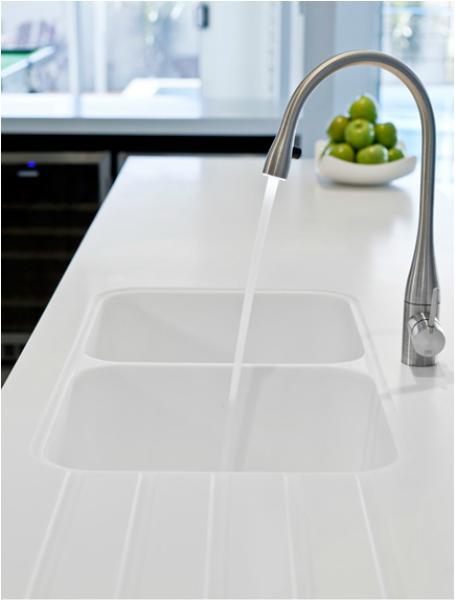 Seamless, low maintenance and easy to clean, making it an ideal surface for hygenically conscious and healthcare environments as it is for any home kitchens and bathrooms. It's also durable, stain resistant and easy to renew, as the colour runs all the way through the material. Porcelain is an increasingly popular and versatile method to get customised benchtops ideal for retail and associated industries, as well as the home. 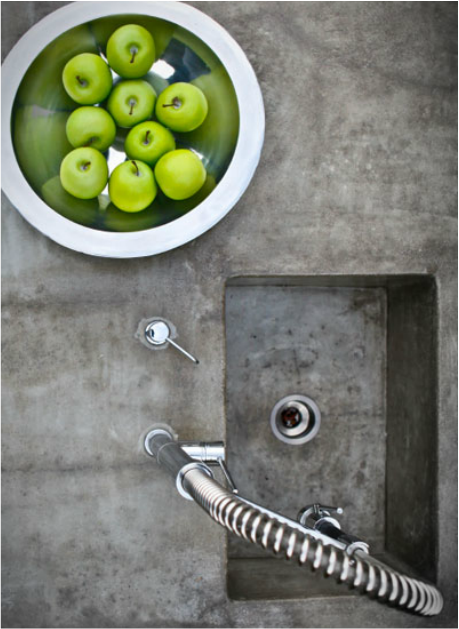 Porcelain is hard wearing, easy to clean and offers capacity for both benchtops (horizontal) as well as vertical applications such as a splash back . The natural Beauty and warmth of solid timber benchtops to compliment your home. Timber Benchtops can be re-used and recycled, and it can keep it's natural beauty for it's whole lifespan. Only very few other materials can match this.